Solutions of Adventure Escape The Scottish Castle Act 5 The Chambers Walkthrough to help you solve the puzzle game and escape from each level room of the Scottish Castle ! 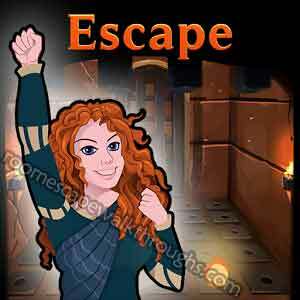 Encounter novel puzzles in this escape adventure game and discover the secrets of the Scottish Castle! Each room and floor in this castle features unique challenges and design. This entry was posted in Escape Game Scottish Castle and tagged Escape Game Scottish Castle Act 5 The Chambers on August 21, 2014 by 100doorssolution.